Presenting the faja or, as they are more commonly known, the work out waist trainer or gym sports latex waist cincher. This blue work out waist trainer is a firm favourite, the colour works really well with gym clothes and looks good wherever you chose to wear it. 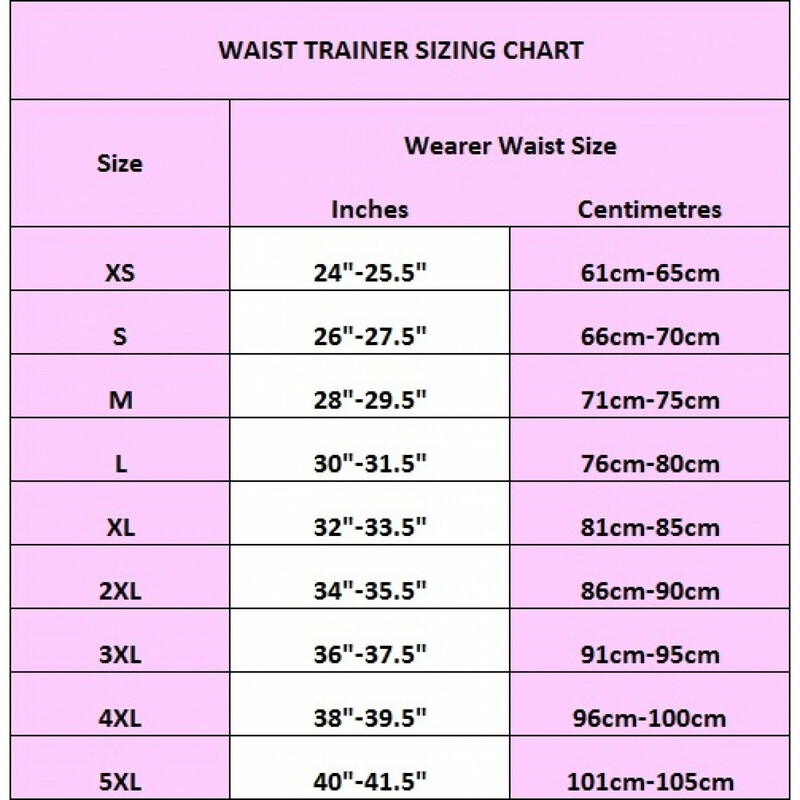 Then reference the size chart below the main image and buy the size that corresponds to the measurement of your waist.